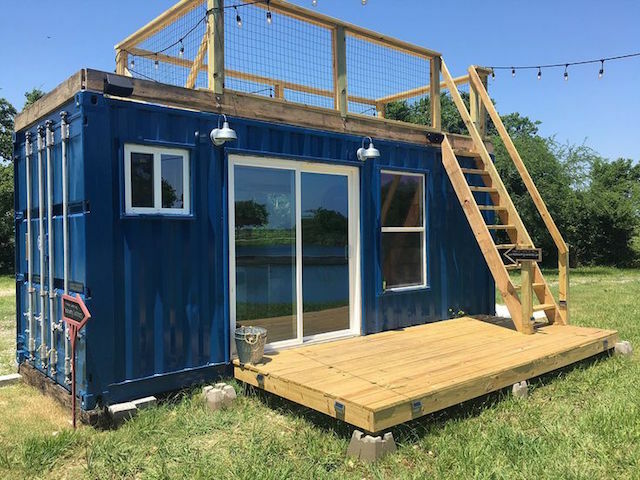 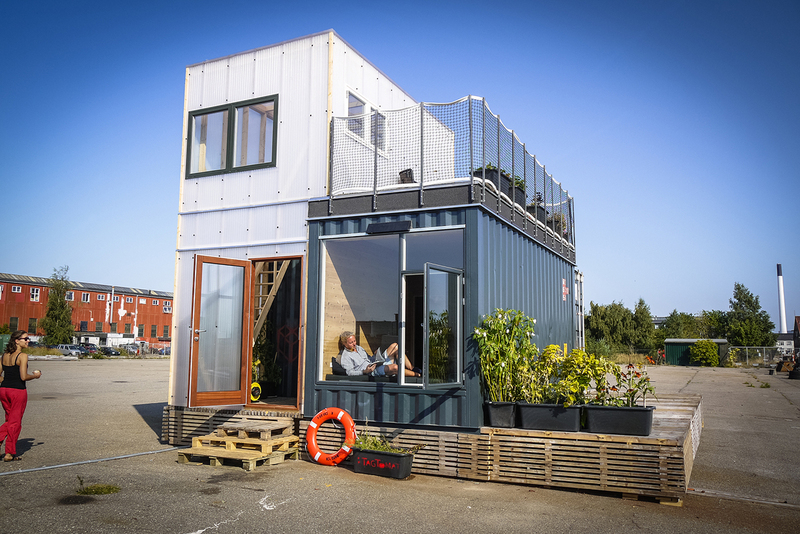 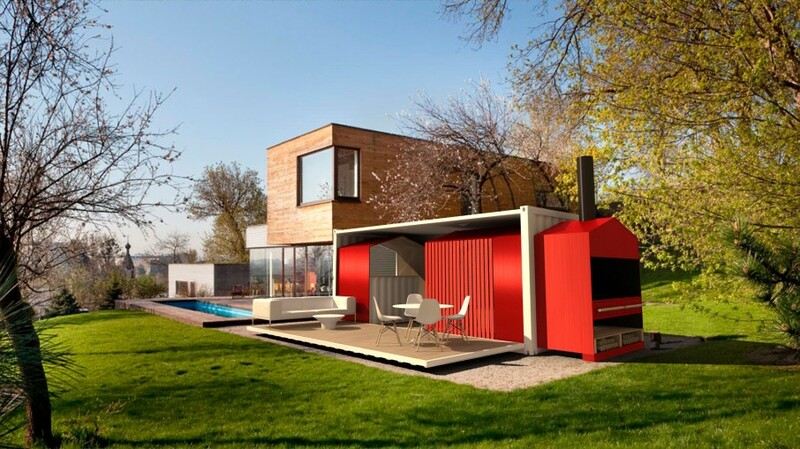 If you think you cannot afford a house and will always be renting, why don’t you consider having a house from a shipping or cargo containers? 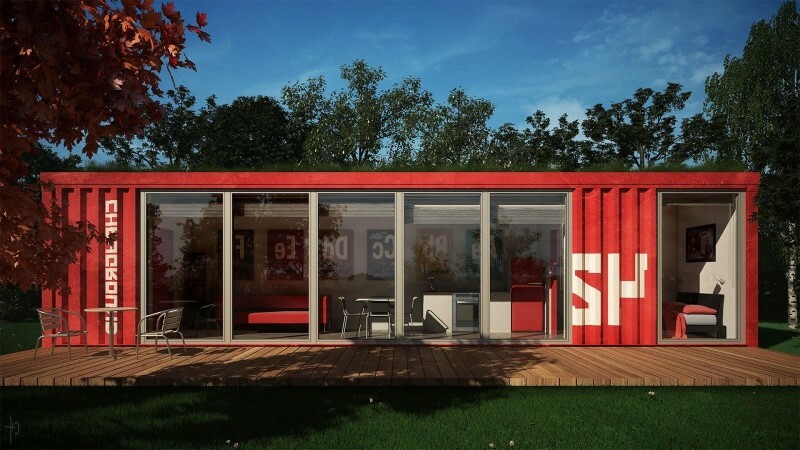 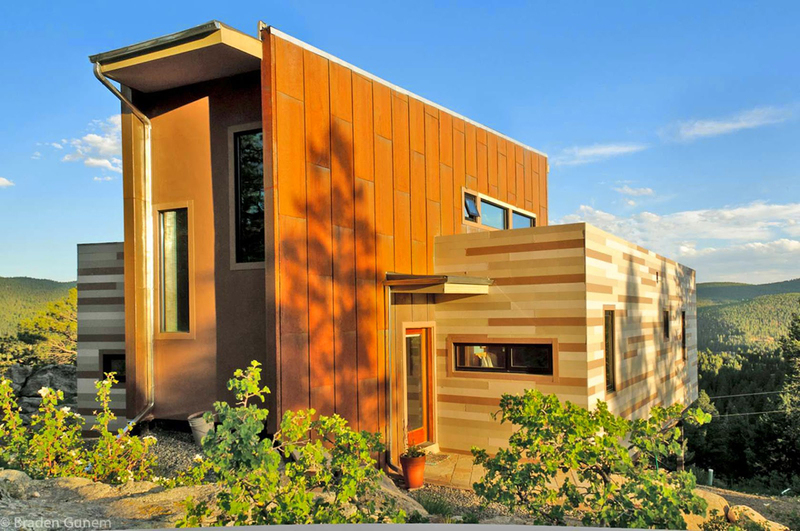 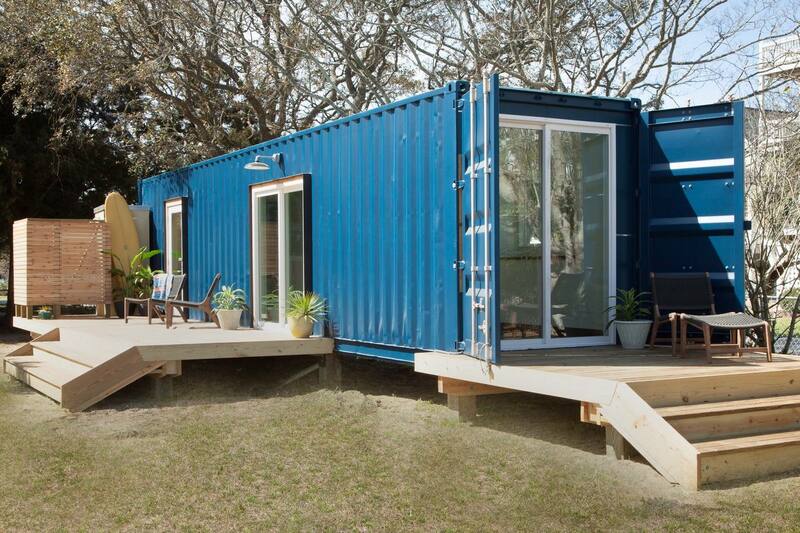 Don’t you know that shipping containers are more affordable than you ever imagined! 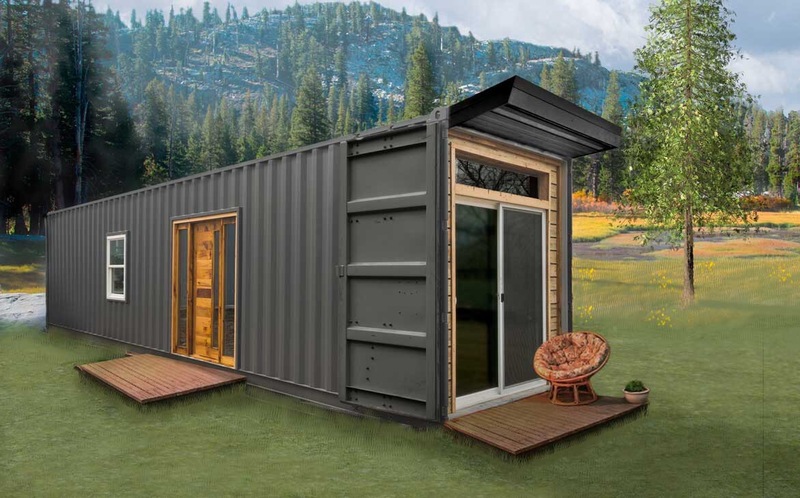 You can find 20-foot shipping containers for sale run from about $1,500 to $3,000 and a 40-foot container can cost up to $4,500. 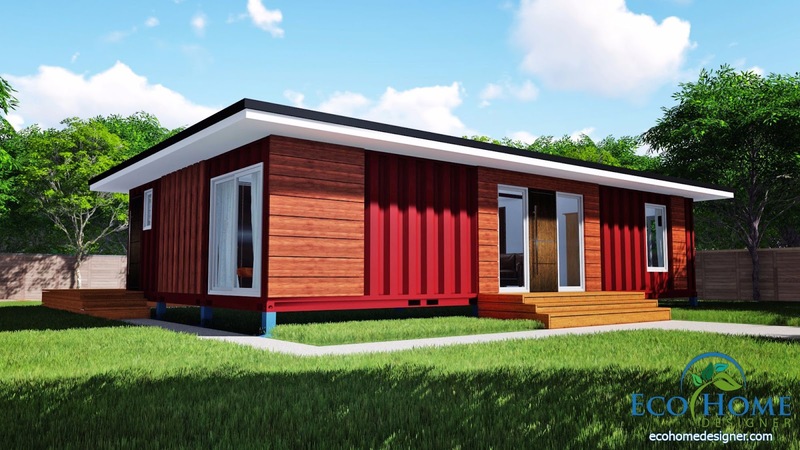 Once you have your shipping container purchased, the rest of the cost is determined by the finishes you choose for the interior. 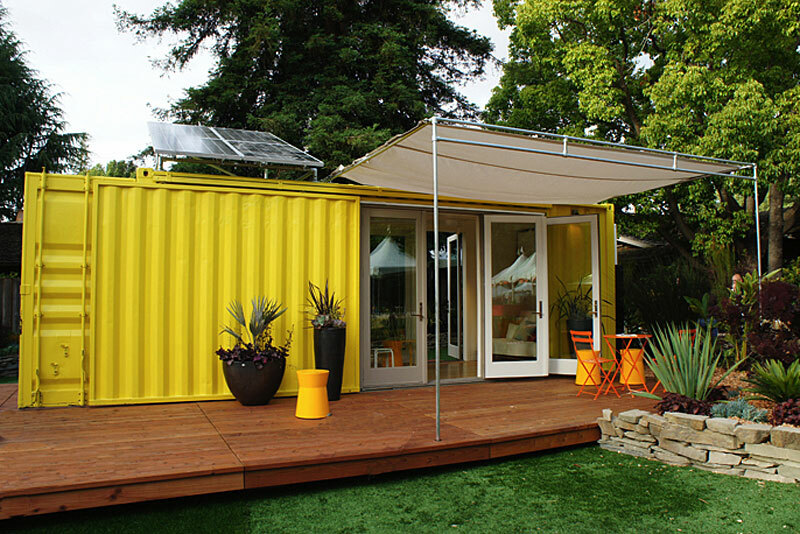 Aside from the affordable cost, shipping containers are strong since it is manufactured to be tough and durable. 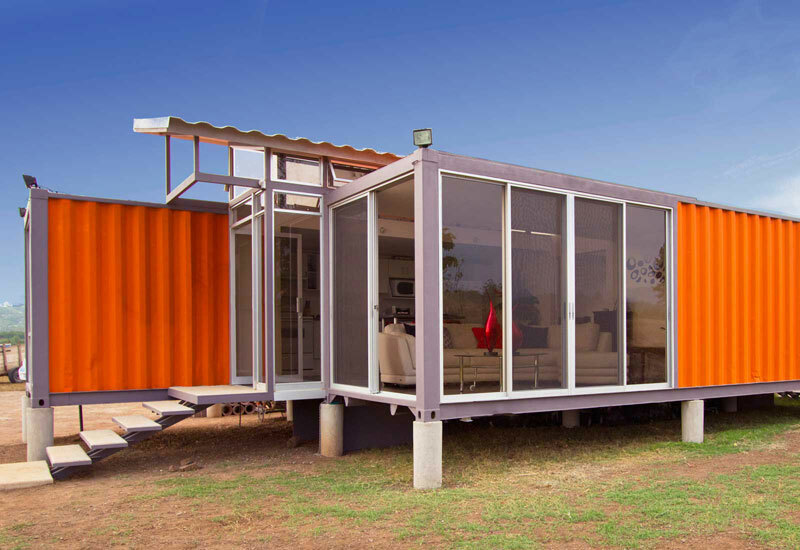 It means when you have a container house, it can withstand with extreme weather both strong winds and storms. 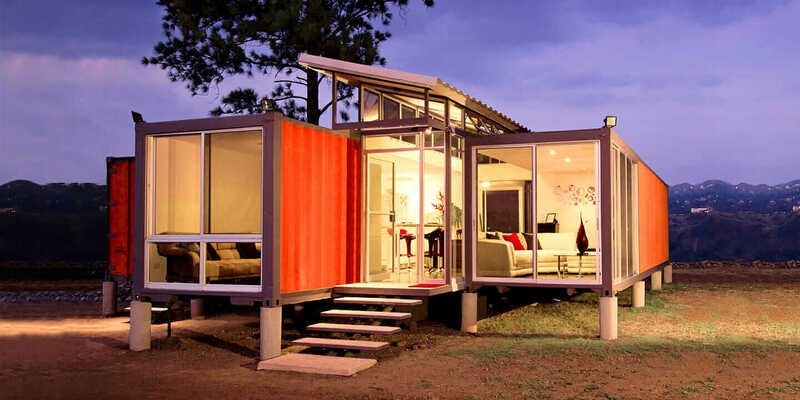 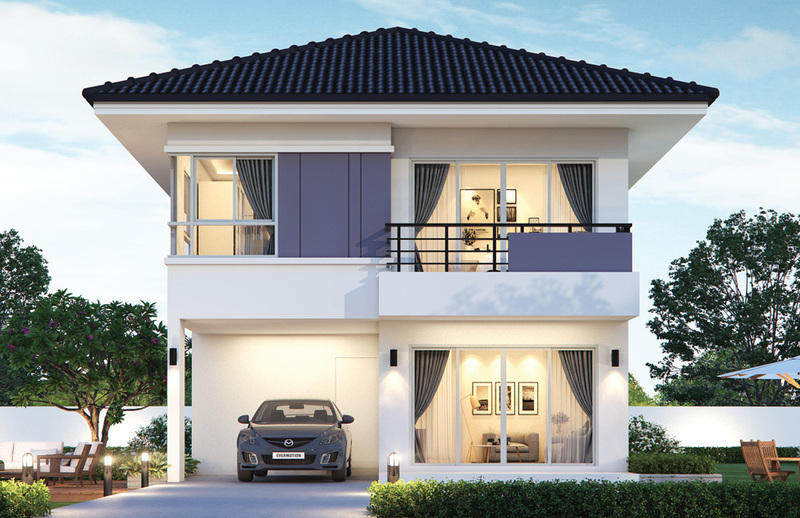 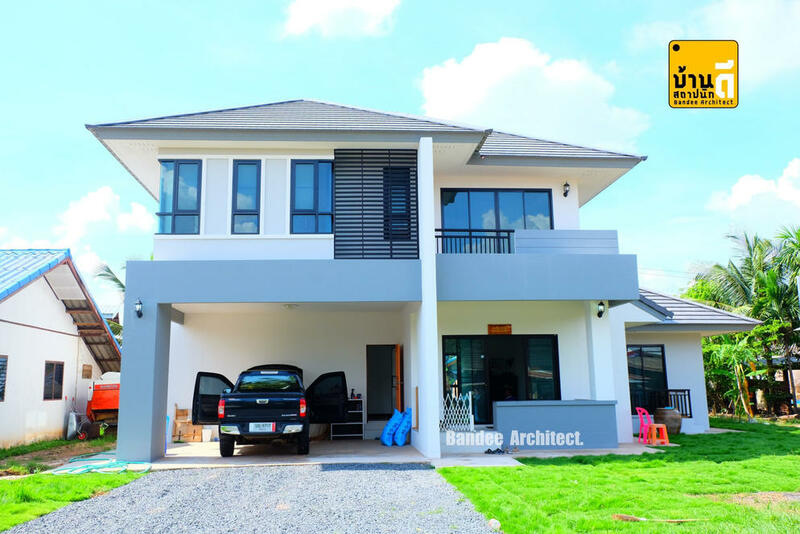 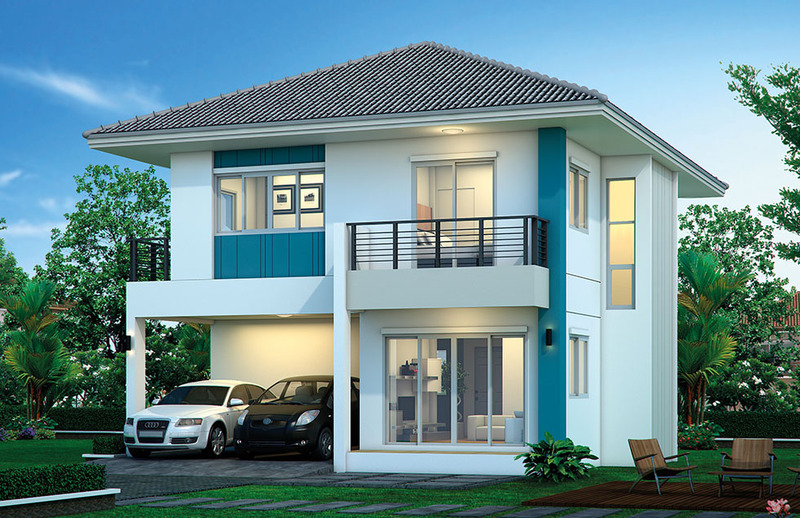 With only one container you may have a small and affordable living home but having two or more as one house, you can expand your area where you can live comfortably. 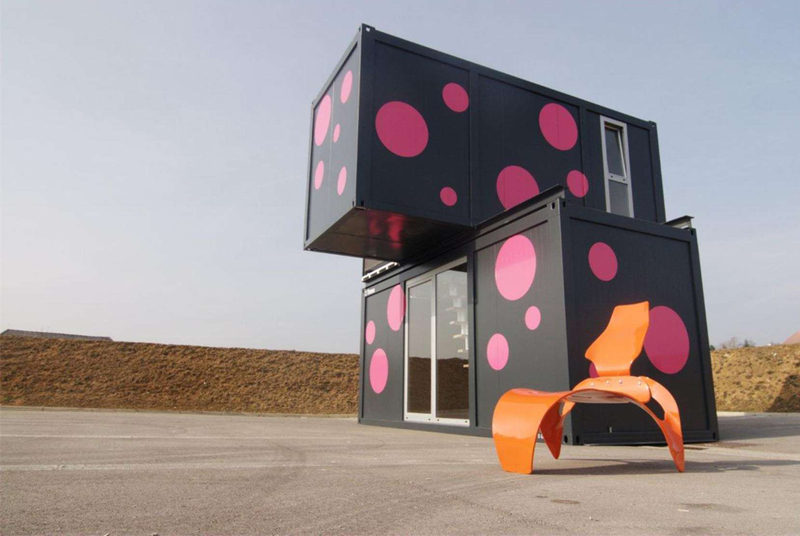 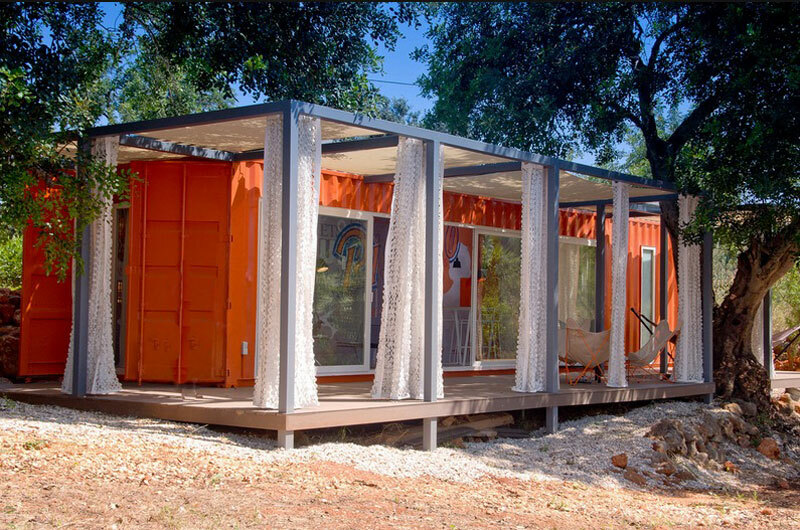 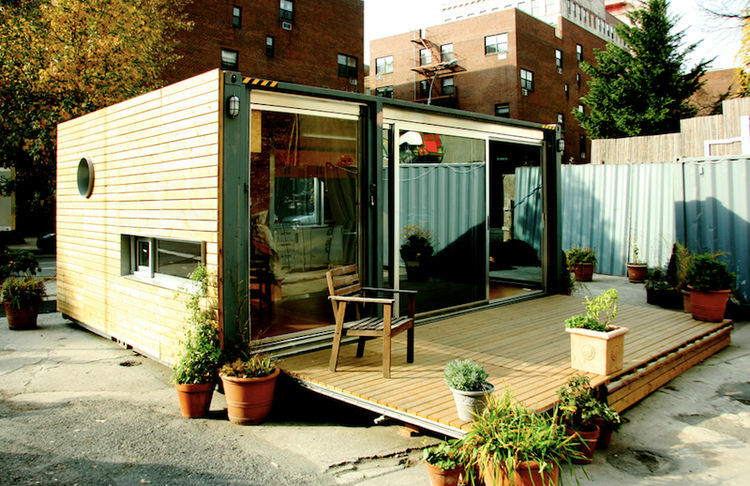 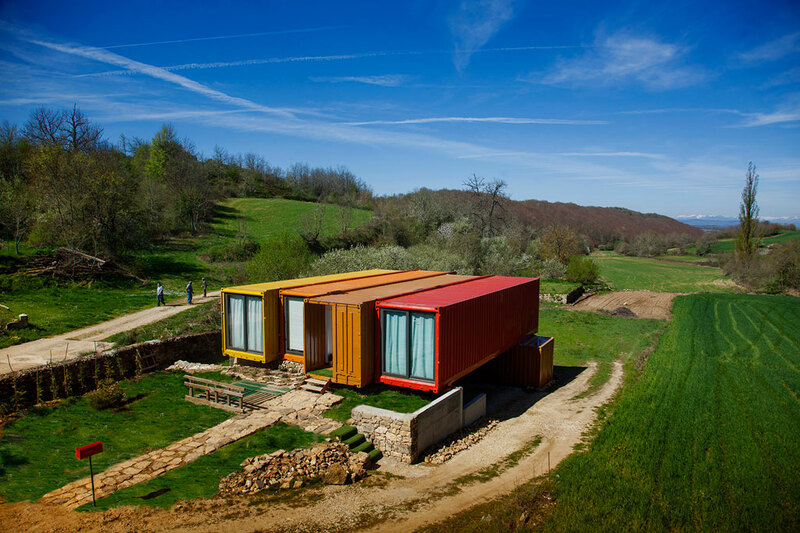 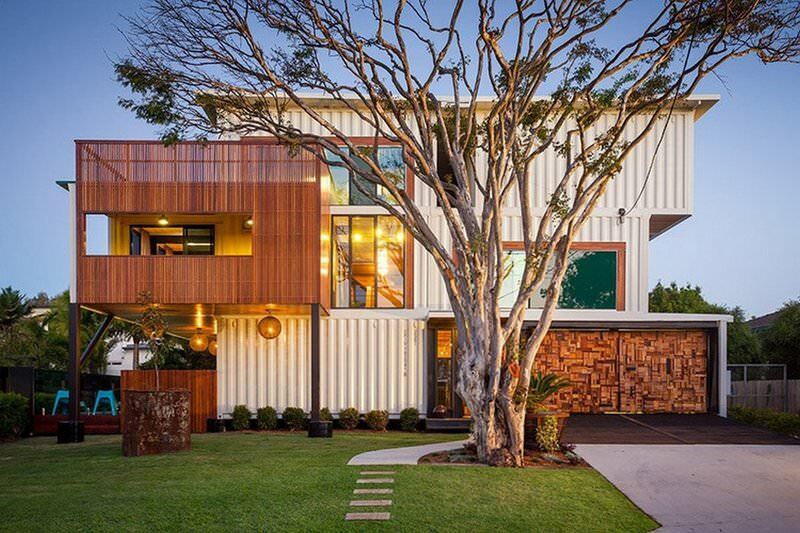 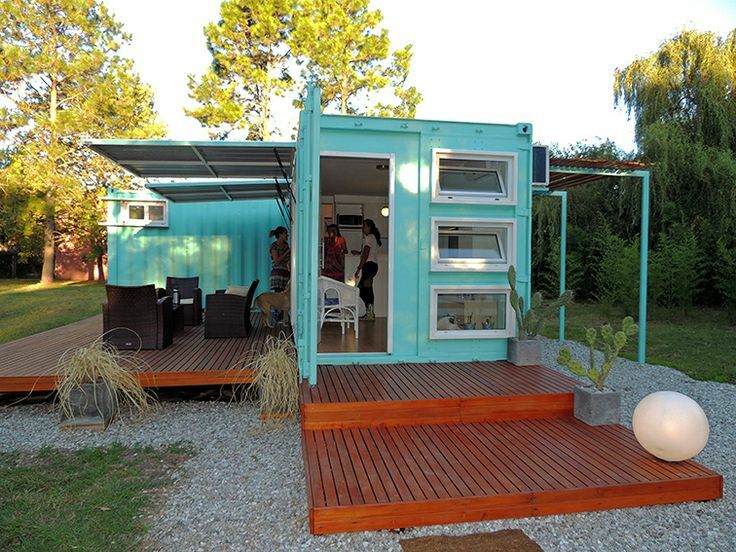 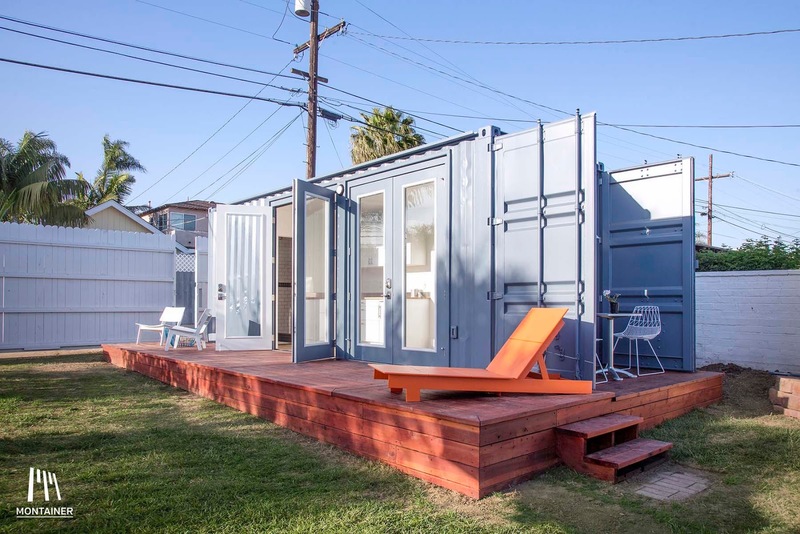 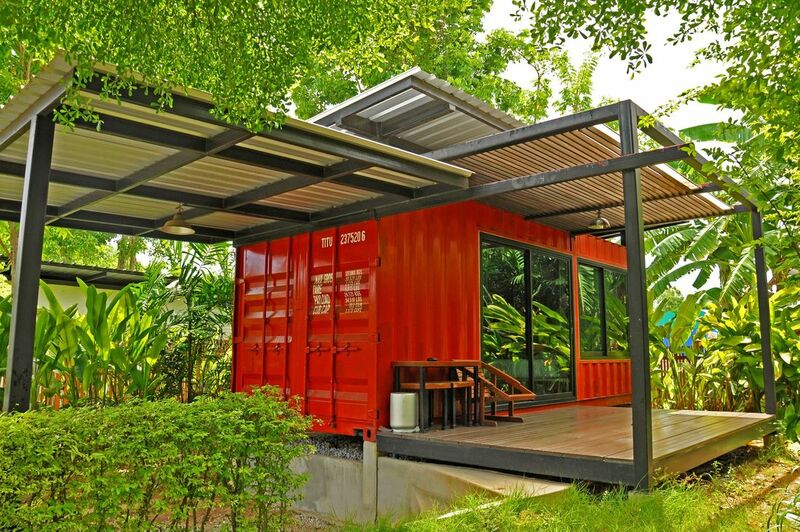 Here are the following amazing container homes for your inspiration. 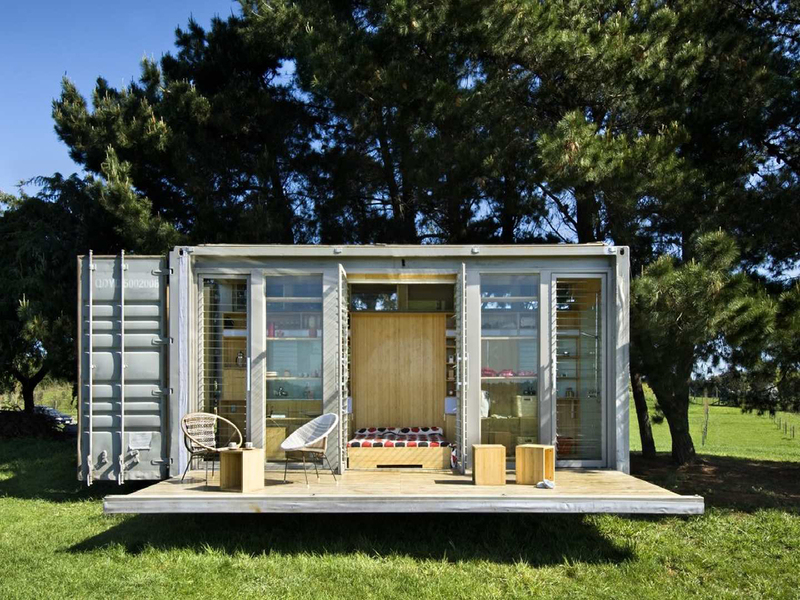 This article is filed under container homes, shipping container house, cargo container house, affordable living homes, and small house ideas.